Nebraska Cornhuskers head coach Scott Frost has won the Eddie Robinson Award as the national coach of the year, the Football Writers Association of America and the Allstate Sugar Bowl announced today. Before taking the Nebraska job earlier in December, Frost led the Central Florida Knights to a 12-0 record, the American Athletic Conference championship and a Peach Bowl bid against the Auburn Tigers. Frost won over seven other finalists, including Dabo Swinney of Clemson, Kirby Smart at Georgia and Lincoln Riley of Oklahoma. The Eddie Robinson Coach of the Year Award is a member of the National College Football Awards Association (NCFAA), which encompasses the most prestigious awards in college football. 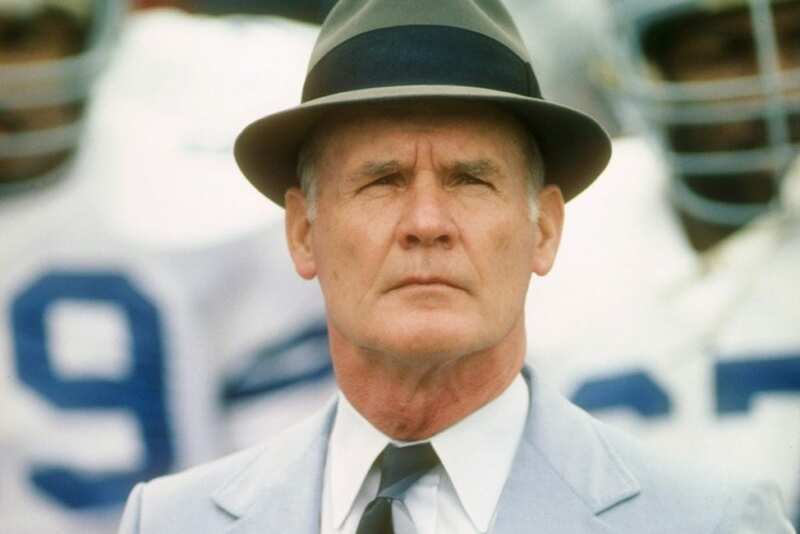 Robinson, who passed away in 2007, won over 70 percent of his games during his illustrious career. Robinson’s teams won or tied for 17 Southwestern Athletic Conference (SWAC) championships after joining the league in 1959. His Tigers won nine Black College Football Championships during his career spent all at the same school. Frost, 42, carried his faith into the locker room, starting the Fellowship of Christian Athletes (FCA) chapter at Northern Iowa as a linebackers coach in 2007. When he went to Oregon in 2009, he would share a Bible verse of the week with the quarterbacks in the position meeting room. It’s one way how he views being “All In” as a follower of Christ. 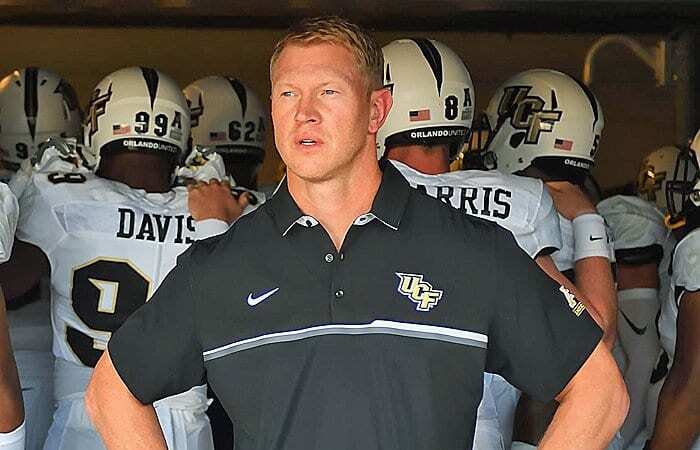 While he’s transitioning to coach at his alma mater at Nebraska, Frost is still expected to be on the sidelines with UCF in the Peach Bowl on Monday January 1st at 12:30 ET.